SOUTH PORTLAND — Two apartment buildings that would create more than 100 units of subsidized and market-rate housing have been awarded a combined $14 million in critical funding through the Maine State Housing Authority. 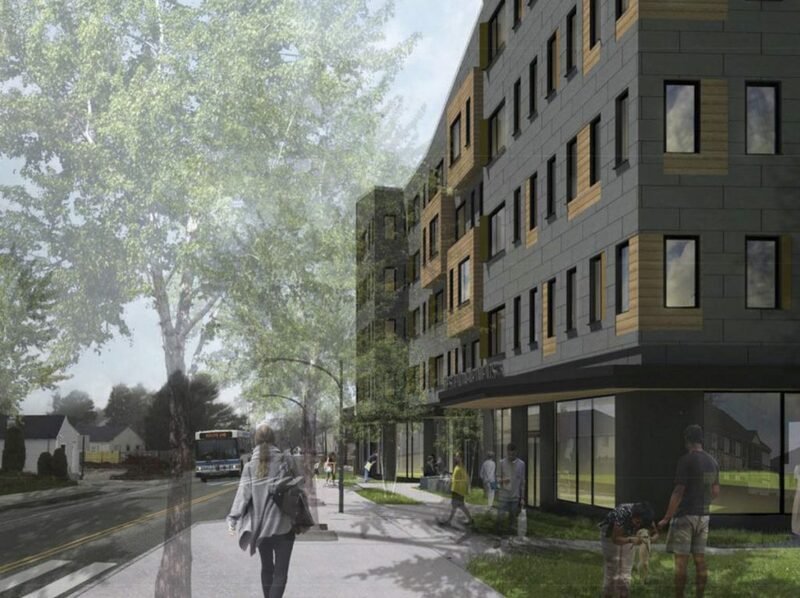 West End Apartments, a 64-unit building that’s being developed by Avesta Housing at 586 Westbrook St., will receive low-income housing tax credits valued at $8.6 million, the developers said. 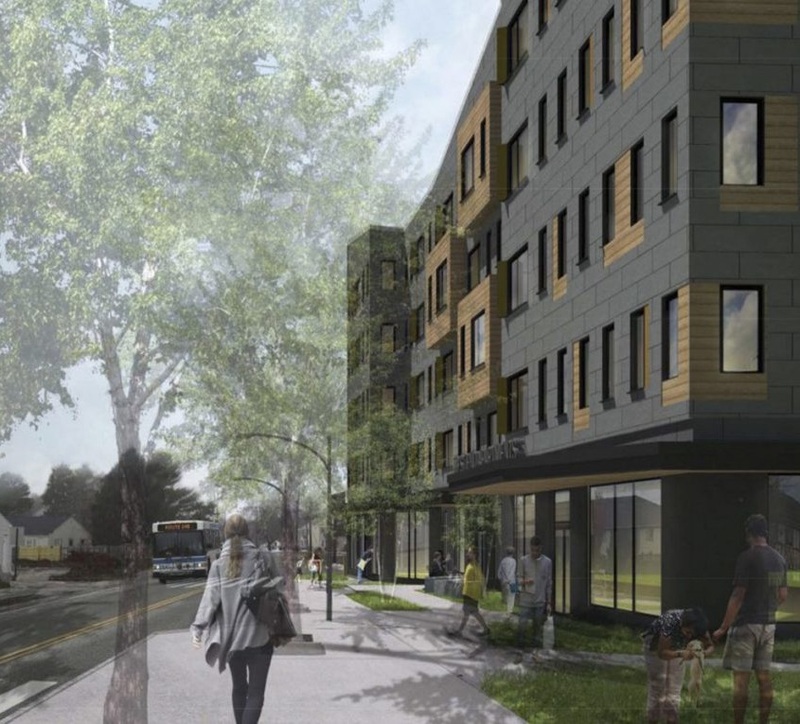 Thornton Heights Commons, a 42-unit building that’s being developed by the South Portland Housing Authority at 611 Main St., will receive federally backed tax credits valued at $5.4 million.